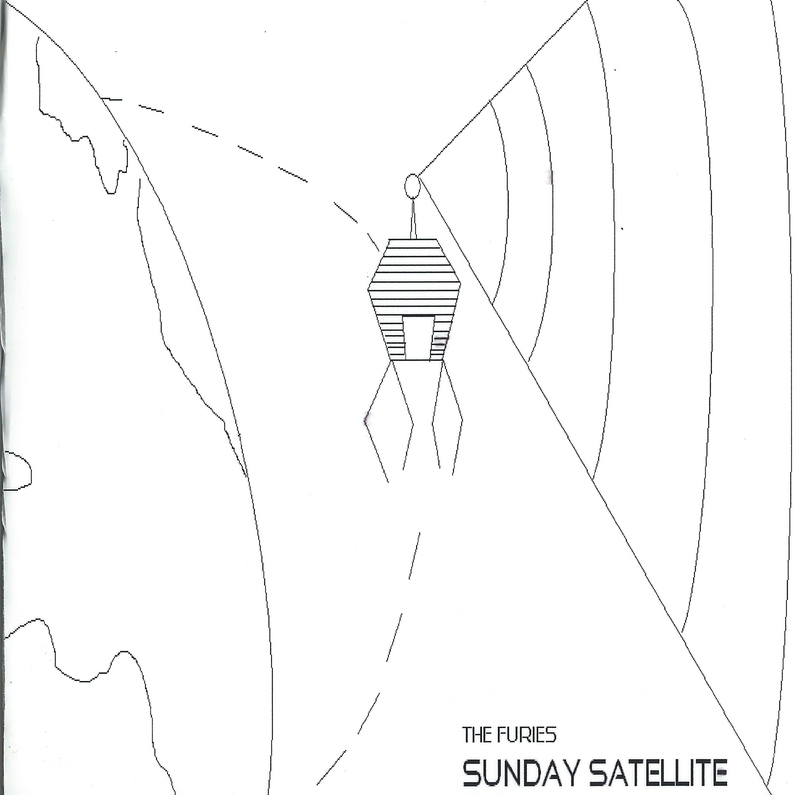 The songs on Sunday Satellite are well thought-out, well produced and could serve as an accessory to a deep, deep depression. 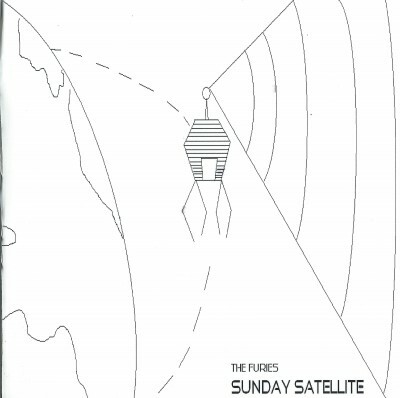 This minimalist, sad indie rock of The Furies could either woo the right concert audience into a feeling of comfortable compassion or woo the wrong audience right to sleep. Vocalist Nick Bryson would do well to stay away from screaming and stick to his Malkmus-esque, intimate tone of singing. The instrumentals do well to complement the melancholy, interesting lyrics. This album bums me out, but not necessarily in a bad way.